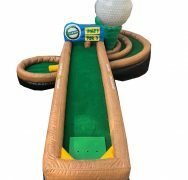 Play a round of Putt-Putt! 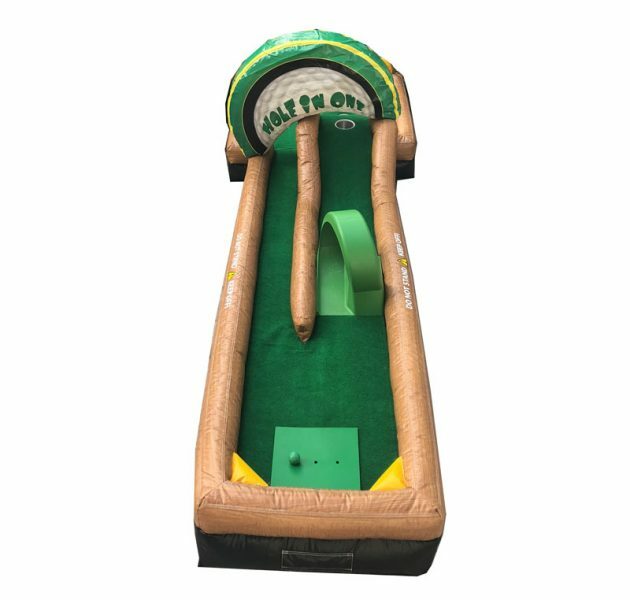 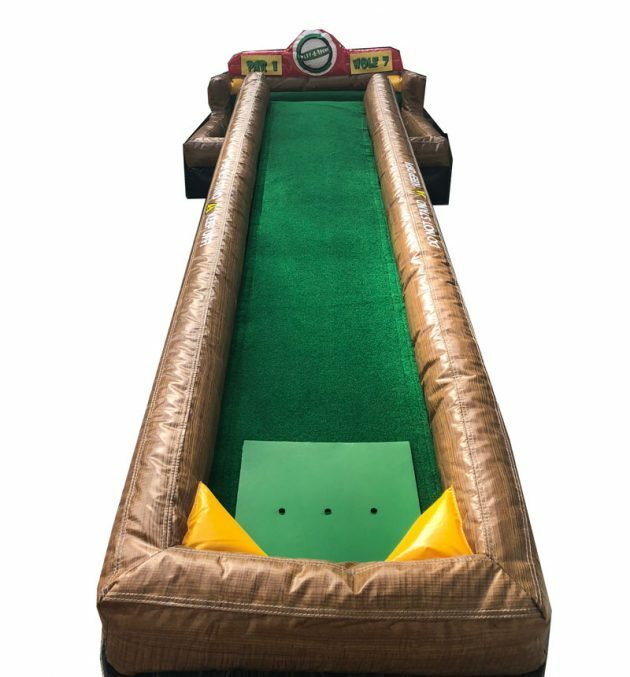 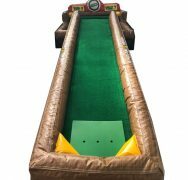 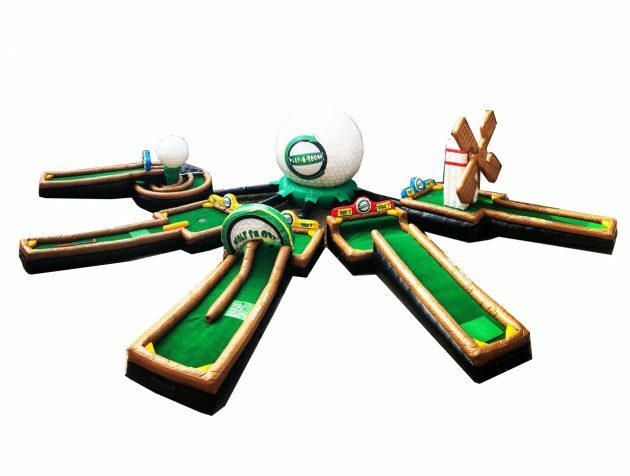 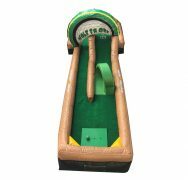 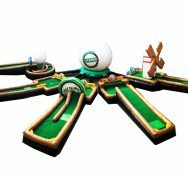 This exciting rental game is perfect for the would-be putt-putt pros in the crowd. 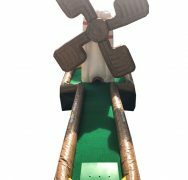 Test your skills on the windmill or any of the other challenging holes. 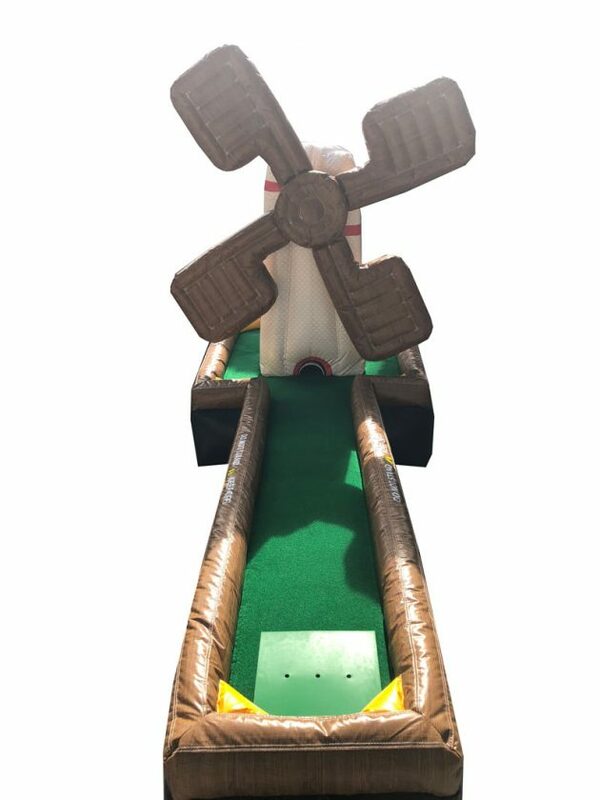 Compete against a friend or try to beat your own score. 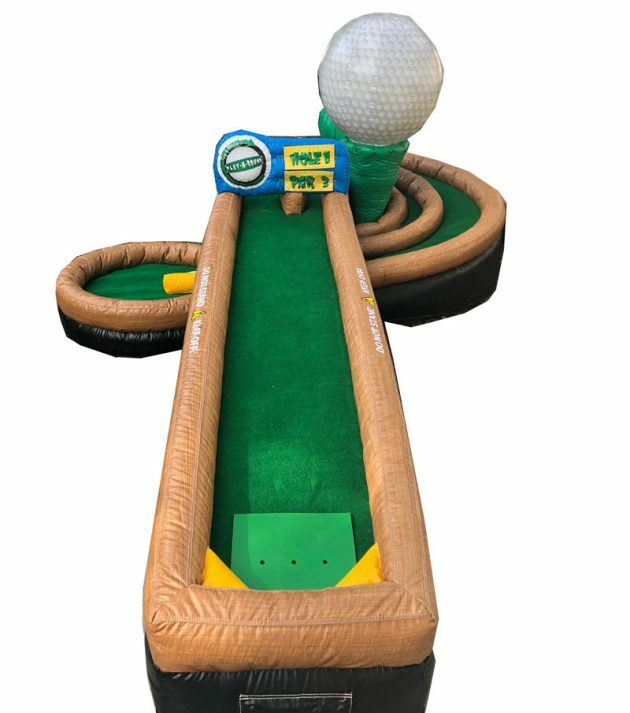 Rent the set for one low price!